Ever worry about your child’s growth? Does she seem too small for her age? Does he refuse to eat certain foods, or any food for that matter? 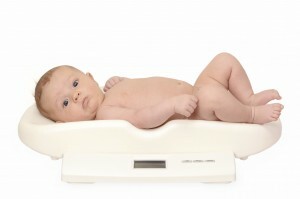 Are you having trouble getting your infant to breastfeed? Many parents have concerns about their infant and child’s growth and nutrition, and the WIC health screenings can answer many of these questions and put your mind at ease. Our licensed, registered dietitian, nutrition technicians, and lactation consultants can also offer tips for healthy eating and living for years to come, with information tailored to each participant’s interests and needs.